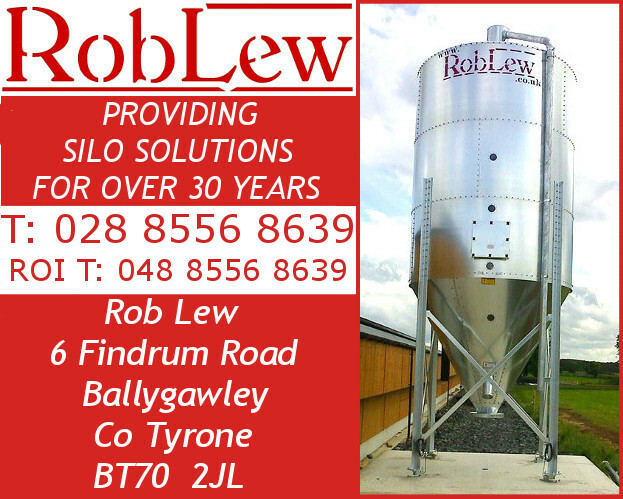 Exclusively made in Italy to exacting standards to deliver frictionless perfection for all greens and herbs. 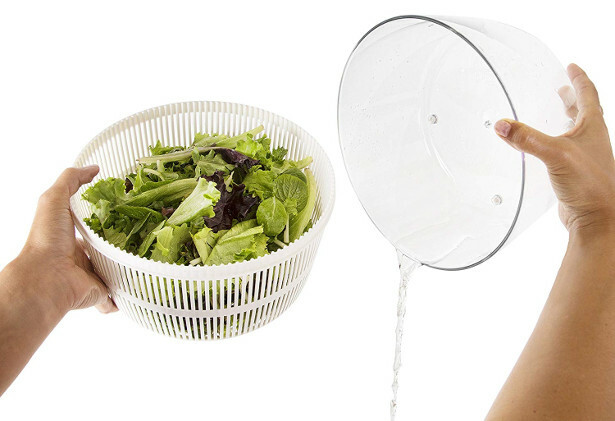 Features a large 4.4 qt/ 4.2 L colander and larger bowl that doubles as an elegant serving dish. 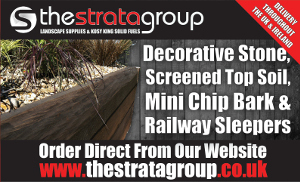 Made of uncompromising food-safe and BPA-free material, with non-slip feet. 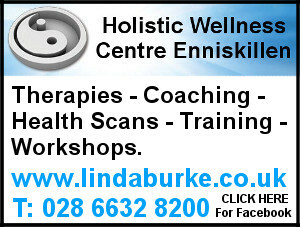 Designed for Lifetime use, spins with minimal effort and without disruptive noise. 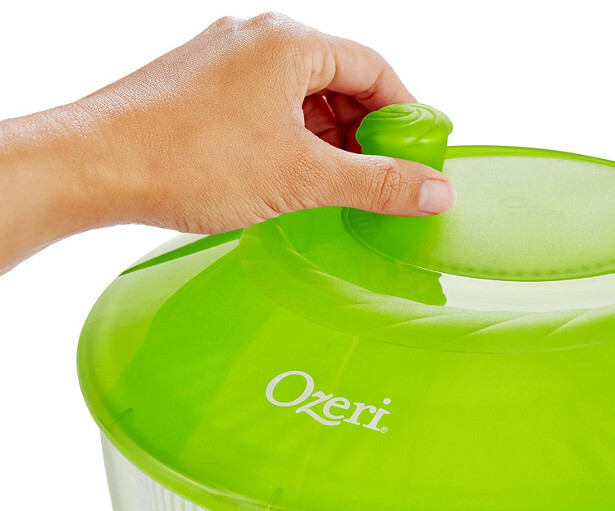 Dishwasher-safe, easy to use, and even easier to clean. 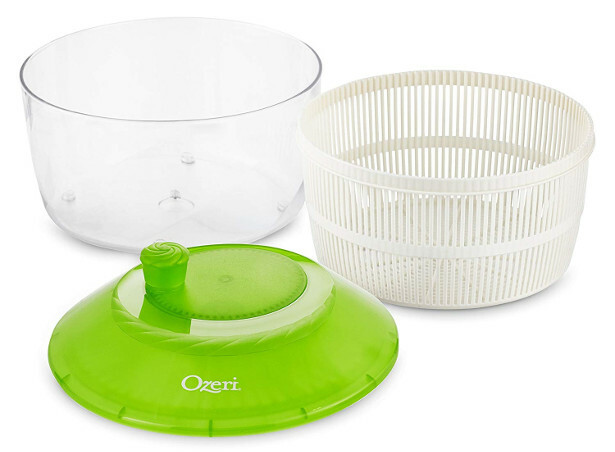 Available in two colors, the Italian made Ozeri Fresca Salad Spinner and Serving Bowl combines simplicity and ease-of-use with exceptional performance. 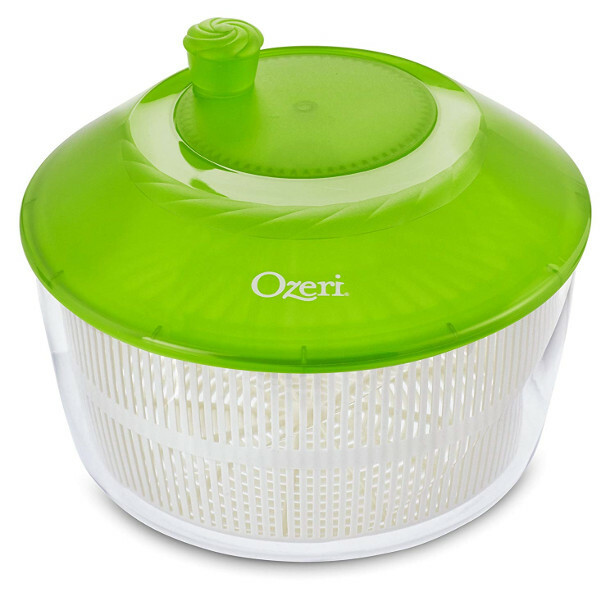 The Ozeri Fresca Salad Spinner features a large 4.4 qt / 4.2 L colander and bowl made entirely of food-safe and BPA-free materials that accommodates all your greens and herbs. 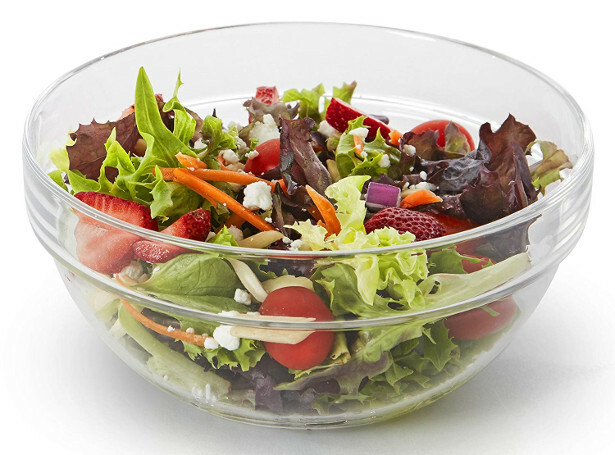 The outer bowl doubles as an elegant serving dish for any salad or any other dish. 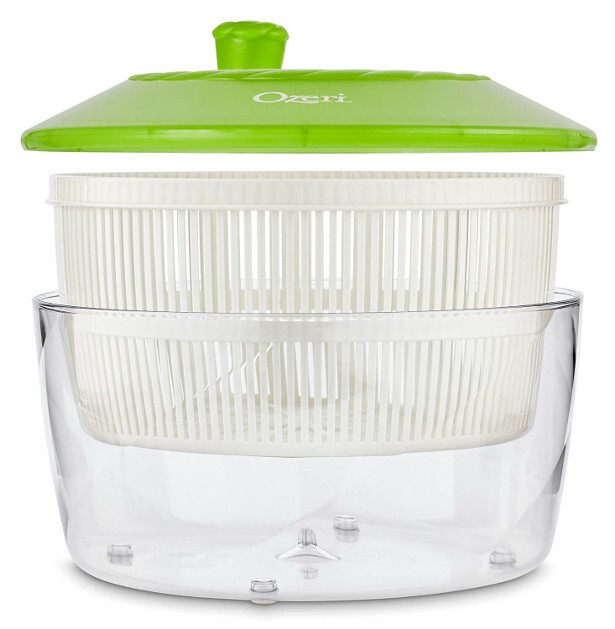 Developed under exacting standards to deliver frictionless perfection, the Fresca Salad Spinner delivers spin action with minimal effort and without disruptive noise. 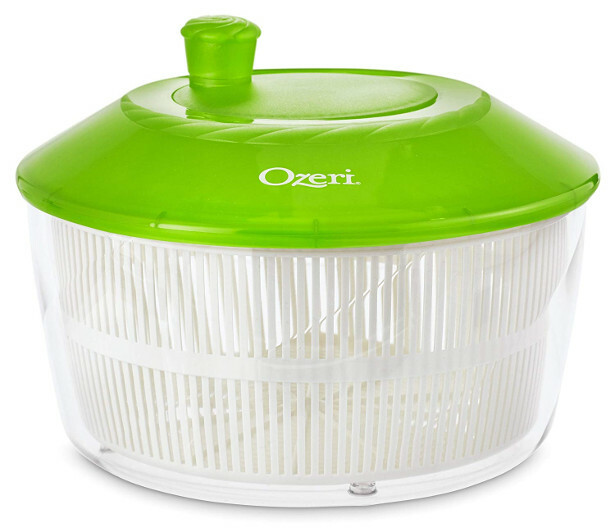 Designed for lifetime use and dishwasher-safe, the Ozeri Fresca Salad Spinner is supremely easy to use and even easier to clean. Made in Italy.